Boss Boss Radio is built for mobility! In fact, if you are on the go, you can take us with you! Your mobile devices are key to listening on the go. 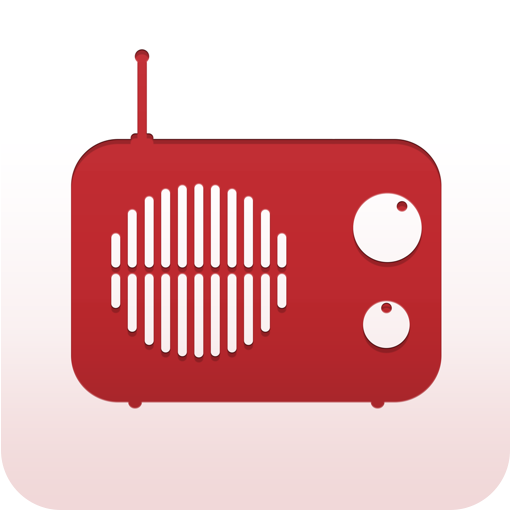 Listen on any smart phone, tablet, or mobile wi-fi device (such as your wi-fi car stereo unit). Your personal ear buds, wireless Bluetooth speakers, or any speaker device with an AUX port can stream us from your mobile device. We sound #SoBoss when you listen to us at home or work using your personal computer or a smart device on your speaker system. You can listen right from our website here, just click the Listen Live link at the top of the page, then start the player to listen. Listen to The Boss through the car stereo speakers in real time. You can once again crank the volume and roll down the windows cruising with your favorite car radio station, Boss Boss Radio! Here are some of the ways you can listen to The Boss in your ride! WiFi enabled Car Audio Systems. *NOTE: Your data plan may be affected by the amount of time you spend listening to Boss Boss Radio using your mobile network. Check with your carrier. Some carriers offer free audio streaming. Check your plan.